A four-story office building featuring an attractive four-story interior atrium. Extensive renovations recently completed. This location is adjacent to the Lanc Co. Courthouse and near the Marriott and convention center. 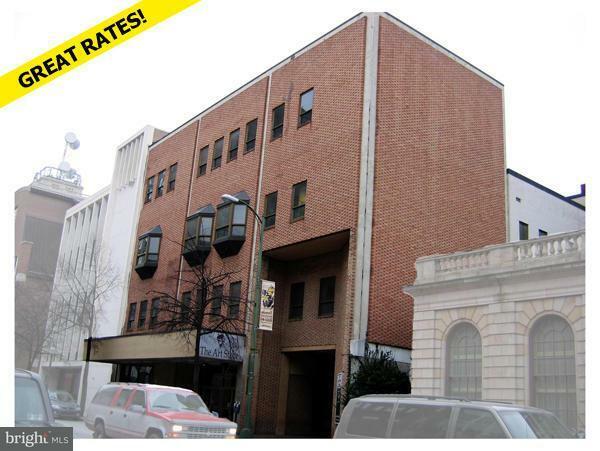 Lease rate consists of 1,097 SF of office space on the 2nd floor at $12.95/SF Gross plus electric. Lease rate INCLUDES all CAM, Taxes and Insurance!